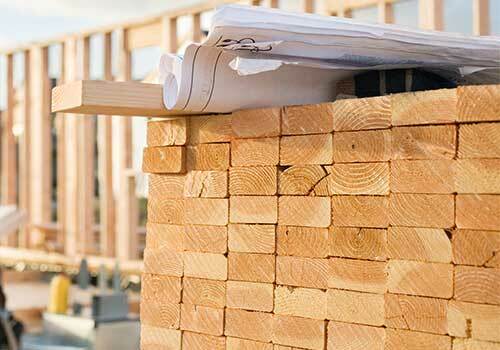 ﻿ Castle Northland Building Supply Ltd.
100% locally owned and operated, Castle Northland Building Supply is Melfort and Saskatchewan's destination for lumber, building supplies, hardware and expert customer service. 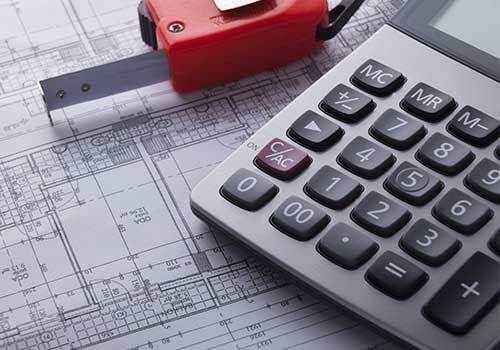 Whether you’re a do-it-yourselfer planning a home renovation project, or a professional contractor, we have all the building supplies, tools and advice you need for every stage of your project. We offer free estimates, house take-offs, garage and shed packages, and even landscaping supplies. 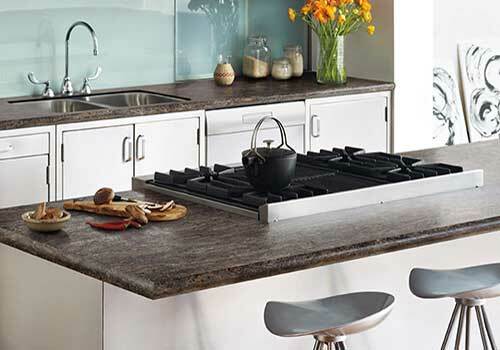 Browse our online catalog of 50,000 quality products. 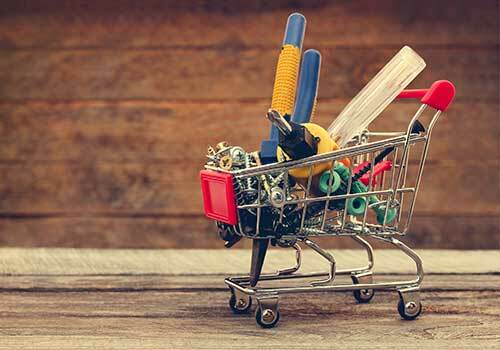 Source the supplies you need for your next renovation or building project, and easily browse through our online catalog of over 50,000 products and trusted brands. 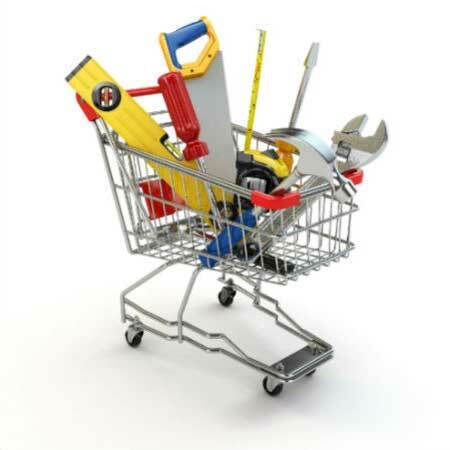 Find hand and power tools, fasteners, housewares, electrical and plumbing products, lawn and garden items, pet and farm supplies, automotive, outdoor living and accessories, and so much more. Make a shopping list, then either print the list or email the list to our store along with your instructions! If we don't carry what you need in our store, let us know and we can order it for you.